Where are the Spring temperatures? New Englanders are known for their stalwart attitude toward weather, but we have our limits. Today is April 4th and the temperature is 37 F with a real feel of 30 F! Not a temperature conducive to gardening. 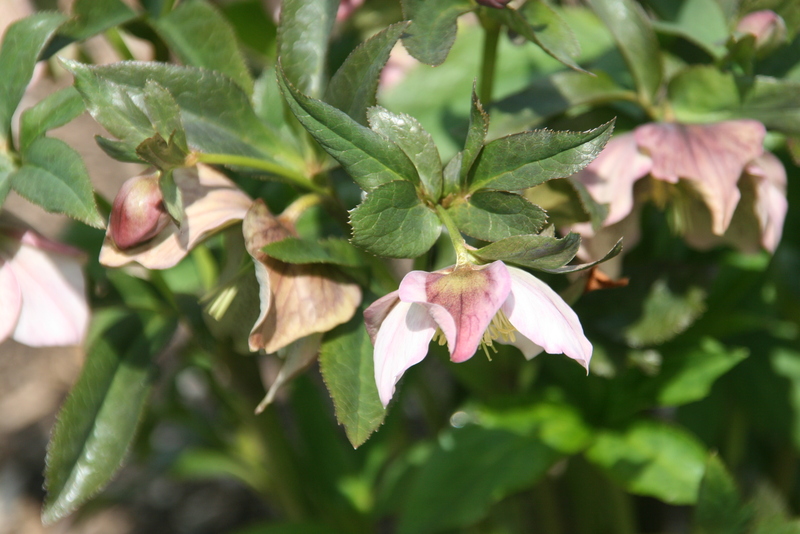 I have been eager to get out into my garden and begin the spring clean-up, starting with cutting back the old foliage on my hellebores, most of which are beginning to bloom but the blooms can’t be seen under last year’s foliage. To cheer myself and remind me of what I have to look forward to I have looked at photos of my hellebores from previous years and posted some here. 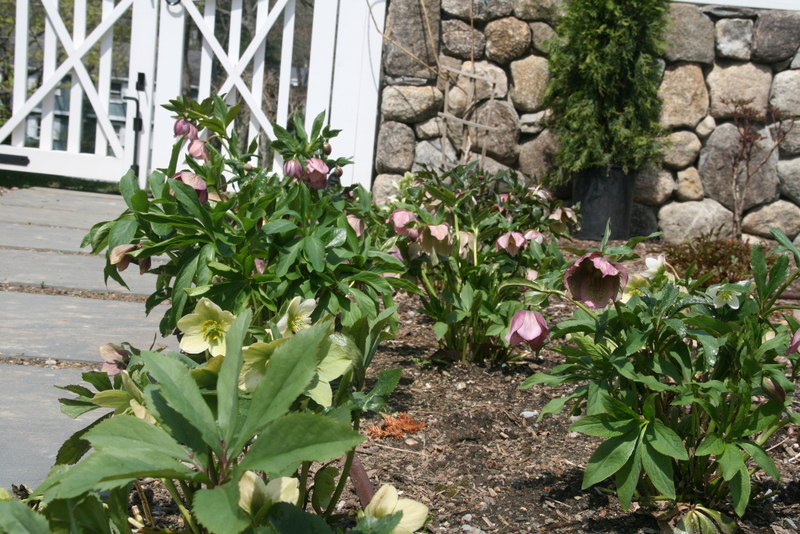 What is spring doing in your garden?